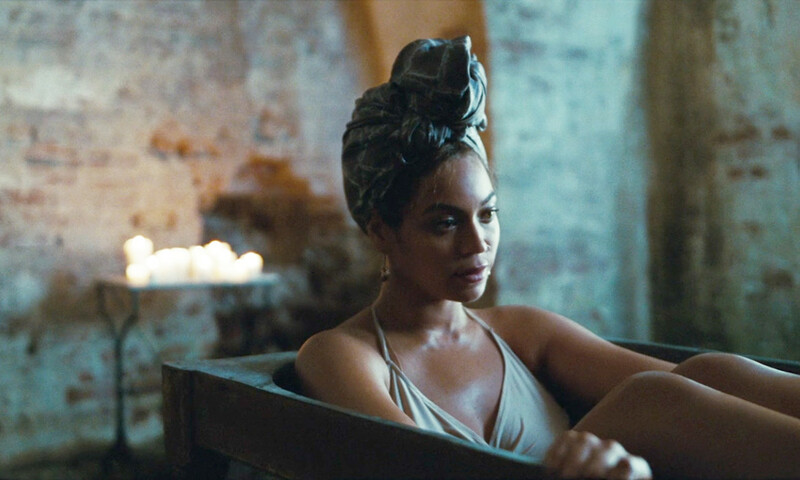 *“Lemonade” may have been iced out for Grammy’s album of the year on Sunday, but Beyonce’s conceptual music video album took home an award at Saturday’s Art Directors Guild (ADG) Awards in Los Angeles. The ADG Excellence in Production Design Awards are given out annually to recognize excellence in production design and art direction in the film and television industries. 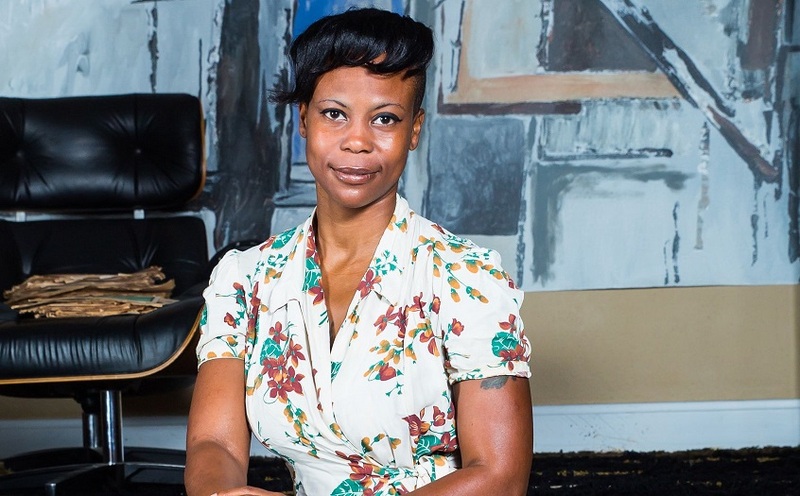 “Beyonce: Lemonade,” was honored in the awards or event special category, with the trophy going specifically to Dattner Dispoto and Associates (DDA) production designer Hannah Beachler. Beachler’s work on “Lemonade” also earned her a Creative Arts Emmy nomination in September 2016. Beachler is currently working on Marvel’s “Black Panther,” reuniting with her “Creed” director Ryan Coogler. Nabbing the night’s top ADG awards were “Hidden Figures” (best period film), “La La Land” (best contemporary film) and “Passengers” (best fantasy film). Among TV’s top winners were “Westworld” won for Period or Fantasy series, “Mr. Robot” nabbed the contemporary award and “The Night of” won for TV movie or limited series. Hosted by Patton Oswald, the ceremony also honored director Brad Bird with the Cinema Imagery Award. Lifetime honors went to production designer Rene Lagler, scenic artist Albert Obregon, set designer Cate Bangs and senior illustrator Joseph Musso.